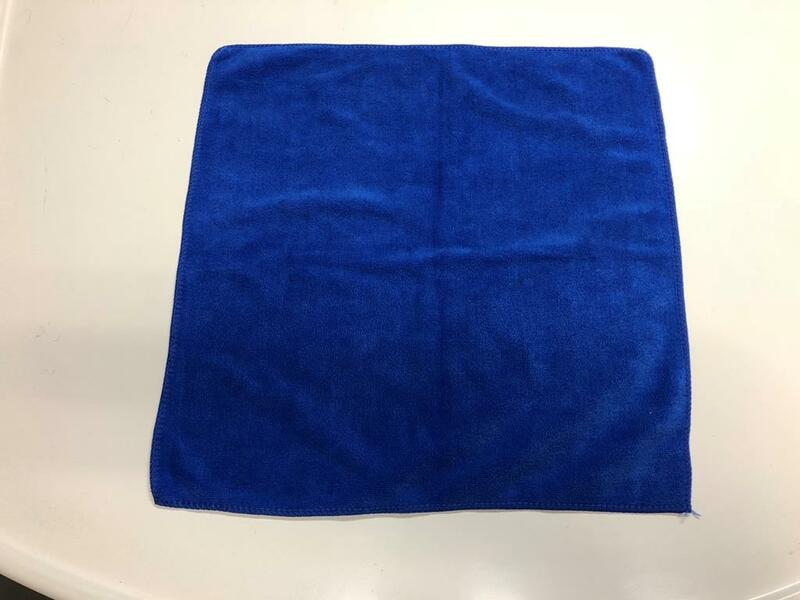 Quality single sided microfiber cleaning towel. Ideal for applying liquid waxes and other detailing products. 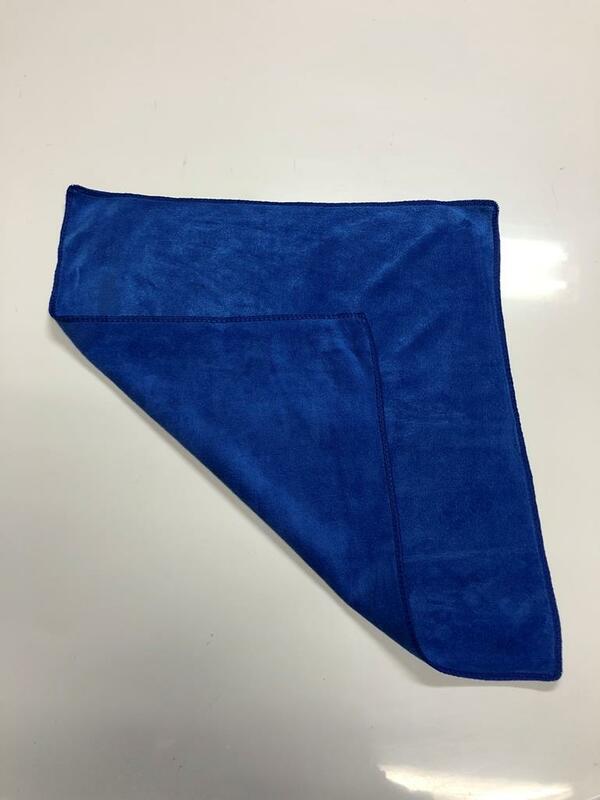 The best value 400gsm microfiber towel on the market. 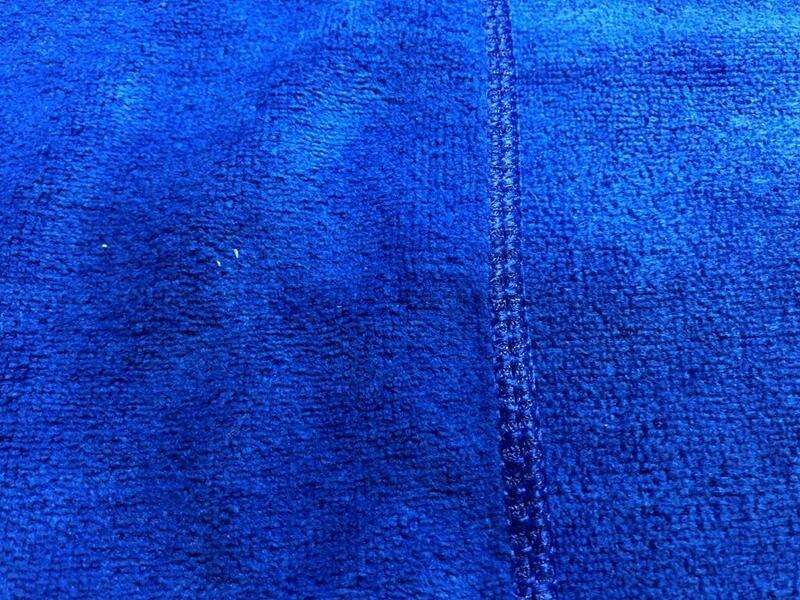 Available singularly or in packs of 5 and 10 towels.